Born in Swansea but now living in the Lake District with her family, Sophie loves walking, canoeing and daydreaming. Her dream is to create stories that help children to explore the world and fall in love with its beautiful diversity. Sophie is represented by Gemma Cooper of The Bent Agency. 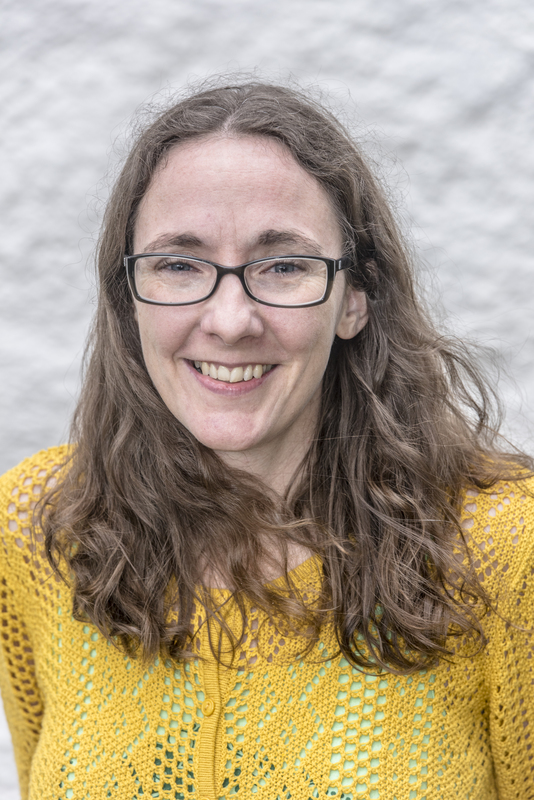 Her debut novel The House with Chicken Legs published in 2018 with Usborne in the UK and Scholastic in the US. Rights have also sold in China, Croatia, Germany, Iran, Italy, Korea, Poland, Portugal, Romania, Russia, Taiwan, Ukraine and Vietnam.